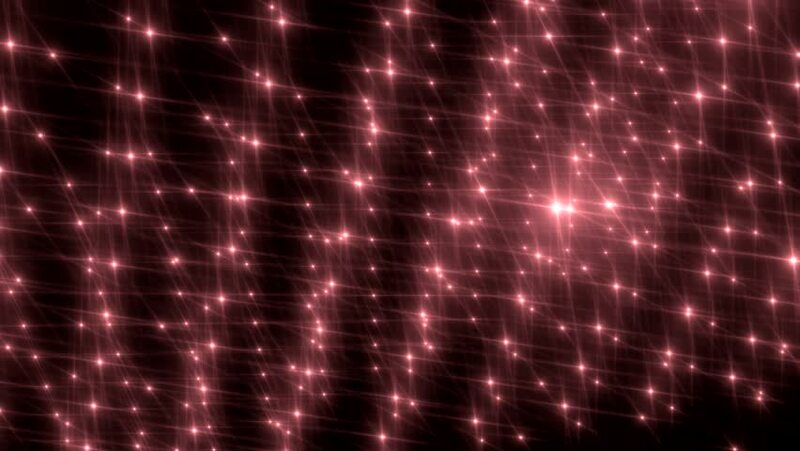 hd00:12Bright beautiful pink flood lights disco background. Flood lights flashing. Flood lights disco background. Stage Lights. Seamless loop. More videos in my portfolio. 4k00:10Floodlights disco background. Bright burgundy flood lights flashing. Light seamless background. Seamless loop. hd00:11Animation violet background with stars and vertical waves. Stars particles. Available in many colors gradient. Seamless loop. More videos in my portfolio.